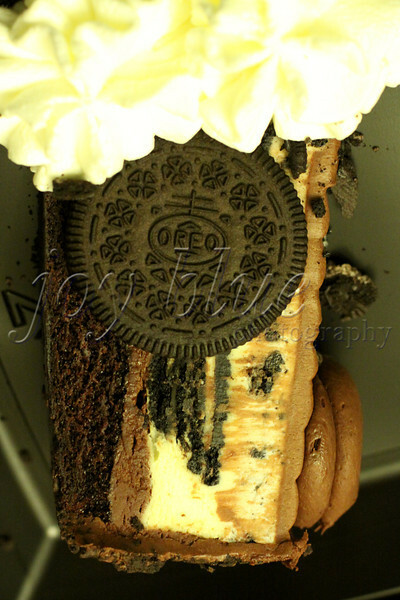 Day 272—30 July 2012 Oreo Dream Extreme cheesecake You didn’t think we’d miss National Cheesecake Day, did you?! NTS had a better offer; but, the rest of us enjoyed dinner at The Cheesecake Factory, and brought home sweet treats. DH and I are going to try the just-introduced flavor as soon as I finish working tonight.